A log book containing the protected health information of approximately 750 obstetrics patients of TriPoint Medical Center in Concord Township, Ohio has been discovered to be missing. All obstetrics departments are required by the Ohio Department of Health to maintain a log book detailing deliveries. The log book contained only limited protected health information of patients and the loss/theft of the logbook did not result in the exposure of any highly sensitive information such as Social Security numbers, financial information, or details of health insurance. However, out of an abundance of caution, all individuals affected by the incident have been notified of the breach by mail and have been offered membership to an identity theft protection program for 12 months without charge. 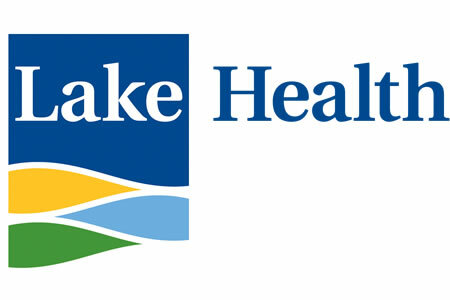 Lake Health, which operates the medical center, was informed of the lost logbook in June and launched an investigation and conducted a risk assessment the same day. While the logbook has not been located, Lake Health has confirmed that none of the information in the log book has been lost. All information is transferred from the log book to its computer system and the digital copies are stored securely. The Ohio Department of Health does not stipulate that log books be maintained in physical form. To improve security, Lake Health has updated its policies and procedures and the log book is now maintained in secure, digital form. Additionally, the incident has prompted Lake Health to provide further training for all obstetrics department employees on privacy and security.